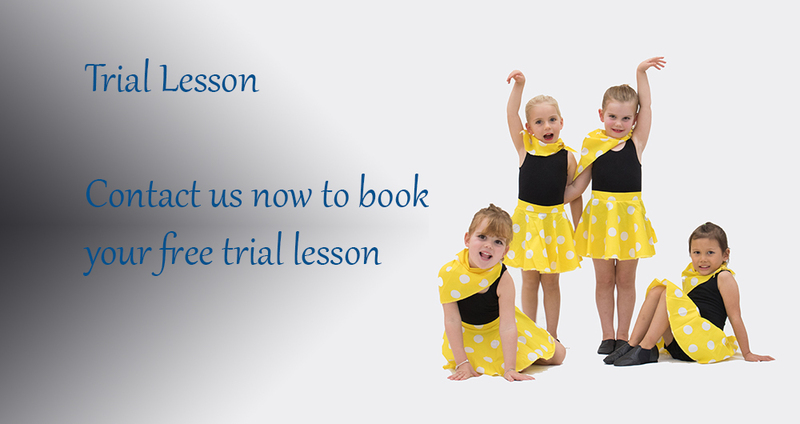 At 8Count Dance Studio we aim to inspire each student to realise their own potential, and are committed to providing high quality dance education in a positive and encouraging family friendly learning environment. 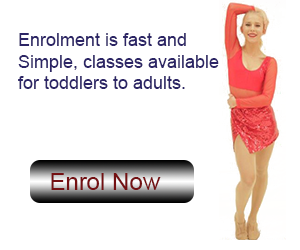 Formerly known as Nicky’s School of Dance, 8Count Dance Studio has been established in the Pukekohe region for over 40 years. Purchased by Monique and Karl Askew in 2016 we are now offering classes in Pukekohe and Waiuku as well as opening our new Patumahoe studio in 2018. For our serious dancers we have our Performance Groups. We work with these students who have been chosen for their talents and dance abilities to enable them to become confident performers. Our Performance Groups are always looking for events to perform at so feel free to contact us for your next event. 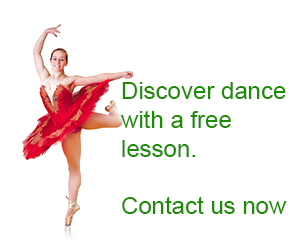 We teach various dance styles such as: Intro to Dance, Hip-Hop, Jazz, Ballet, Tap, Contemporary, Lyrical, Acro/Stretch and Technique for ages two years through to adults, there is something for everyone. For the boys there is the option of joining one of our mixed classes otherwise our Boy’s only Tap. Teaching the RBM Hip Hop Syllabus and the NZAMD Syllabus for the rest of our genres we offer our students the opportunity to sit exams and get recognition for their hard work and dedication. We celebrate our achievements throughout the year at our end of year recital where all students are given the opportunity to perform on stage. We support our students from 2 years through to adult by introducing them to the stage in a relaxed, fun and friendly environment. Hire our Performance Groups for your next event. We have our Junior Jazz, Intermediate Jazz, Senior Jazz, Junior Tap, Hip Hop Development and Senior Hip Hop available to perform.